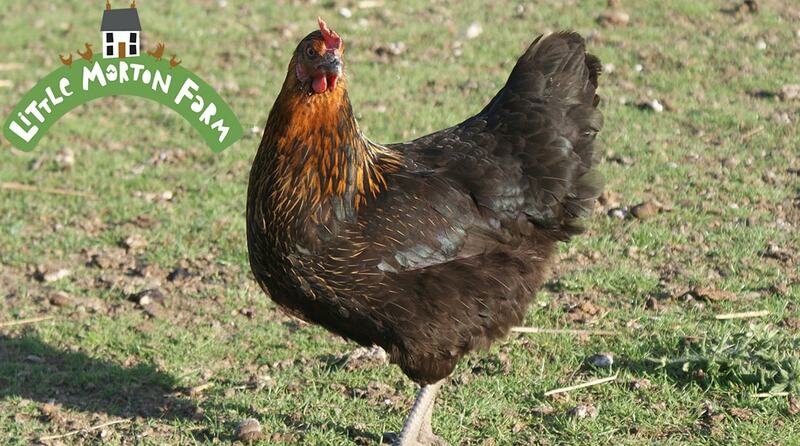 Poplar Poultry @ Little Morton Farm has put together a range of products that offer the chicken keeper everything they need to keep your birds healthy and pest free. We stock products from Bio Link, Smite, Battles and Agrivite. 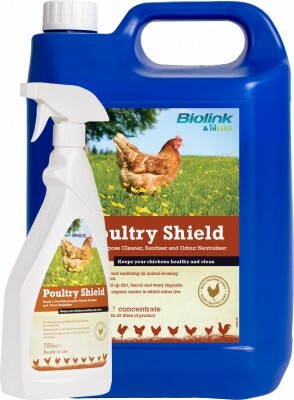 Poultry Shield is a multipurpose cleaner, sanitiser and odour neutraliser. Works equally well with hard or soft water and is unaffected by temperature fluctuations. We advise thoroughly cleaning your coupe with Poultry Shield prior to applying Diatom. Diatom is prepared from the fossilised remains of ancient shell creatures and so is chemically inert and not classified as hazardous to humans and animals. Begin treatment before you see any sign of red mite, as once they are visible to the naked eye the problem is much harder to control. 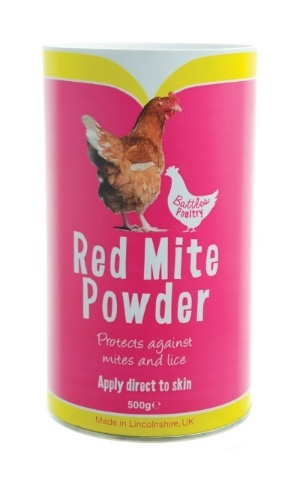 Use for long lasting residual control of red mites and insects, apply to your hen house once or twice a week, depending on the level of infestation, in a thick layer around the inside edge of your hen house, sprinkle in the nest boxes and around perches, the Diatom 220g “puffer pack” is the easiest way to apply the Diatom. 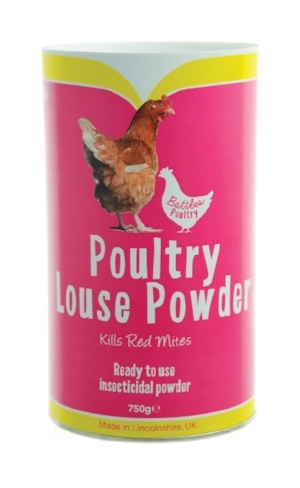 If your chicken has a dust bath, sprinkle a good handful over this too so that your birds can dust themselves down with Diatom - providing extra protection to themselves. 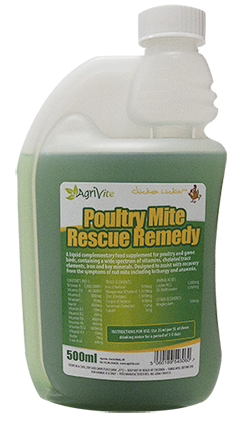 The most effective way to control red mite is to use the two pronged attack; firstly wash away the red mites habitat with the Poultry Shield and then use Diatom for residual red mite control. 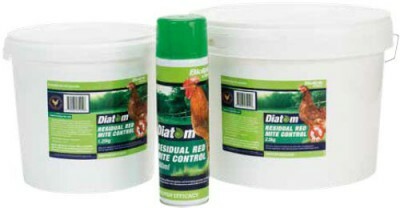 For “spot” application use the Diatom 500ml Spray can.